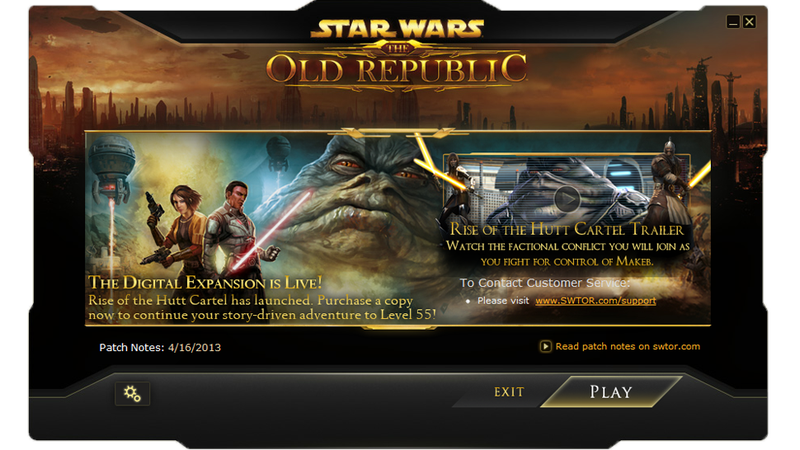 I shouldn't have watched that Rise of the Hutt Cartel Trailer. Or updated the client. Don't worry though, I can still back out.